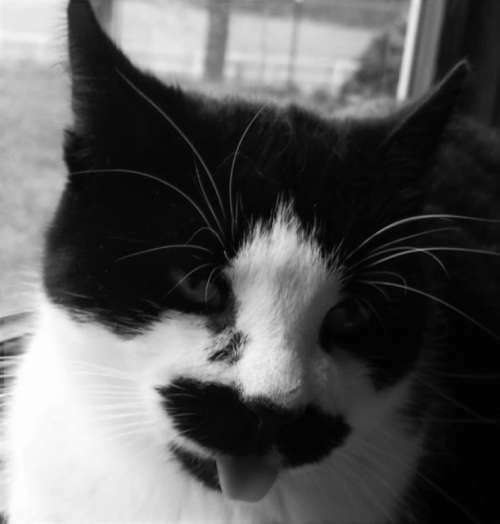 What do you think about the winter so far, Mr. Mustache Cat? Yeah, me too. Wet and warm. Feels like summer to me!